Did you get yr. response in? From Peckham Vision Facebook: So did you get yr response in to the Network Rail consultation on the Gateway proposals? If you did, and you would like to share them with other local people, please email them to info@peckhamvision.org and we will post them up soon on a new page linked to the Peckham Vision Gateway page: http://www.peckhamvision.org/wiki/Peckham_Rye_Station_Gateway This will contribute to the continuing local discussions about improving the area around the station and the new square. If you didn’t manage to meet the deadline, and still want to comment, don’t despair! You can still give yr feedback to daisy.froud@theaoc.co.uk . The deadline was to get yr comments included in the official report for the Planning Committee. However, Daisy says it is not a cut-off point. She continues to feedback to the architects on a daily basis. 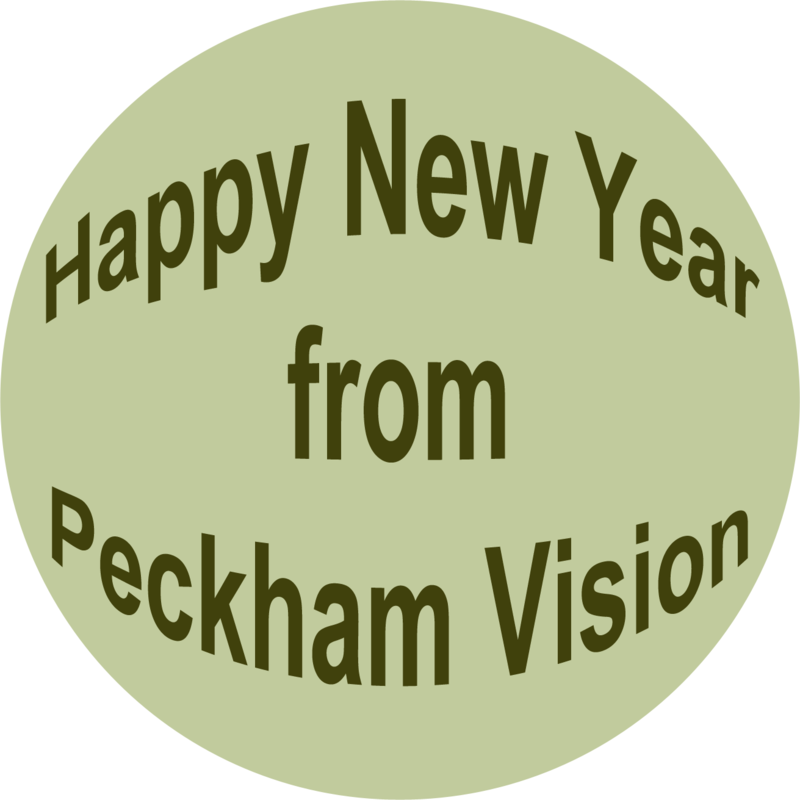 From Peckham Vision Facebook: The best action you can take right now is to get your views in about the plans to Network Rail and the Council by Sunday 26th January. To do this, please go to http://www.peckhamryestation.com which explains the process. See here for the plans: http://peckhamryestation.files.wordpress.com/2014/01/concept-design-display-boards.pdf Please forward info to anyone you know who has an interest in Peckham so they too can make their comments. The more there are the better. Also please buy a copy of the Southwark News out 23 January which covers the story, and South London Press out 24 January expected to cover it. Write letters to them giving your views – email: letters@slp.co.uk, letters@southwarknews.org. This will really help. We will post more info in the next few days. 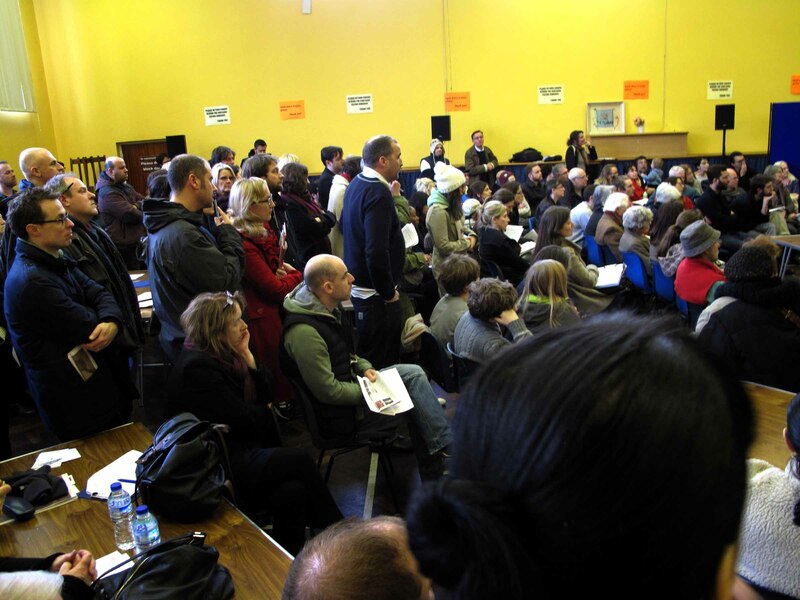 public meeting at the Sat 18th January consultation event. 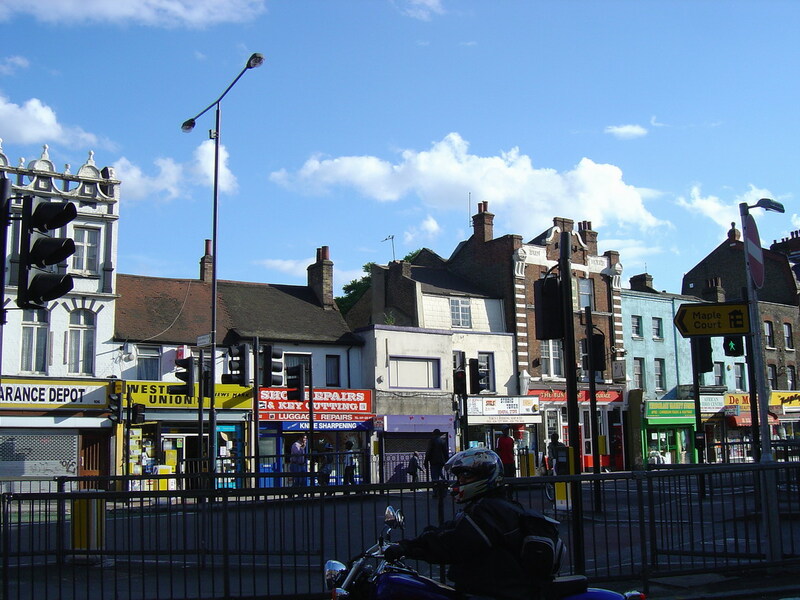 From Peckham Vision Facebook: Are you interested in Peckham town centre’s historic buildings? If so, try to get to Peckham Library between 2pm – 6pm on Thursday 23 January to see the latest news and discuss the draft Conservation Area Management Plan. Peckham’s historic buildings span over 300 years. Council officers will be there to explain the conservation work and give the latest information on how the historic buildings can be restored in the next few years. The oldest from the 17th century are on the High Street, and then also along Rye Lane range through the Georgian, Victorian, Edwardian eras and the different architectural styles of the 20th century. 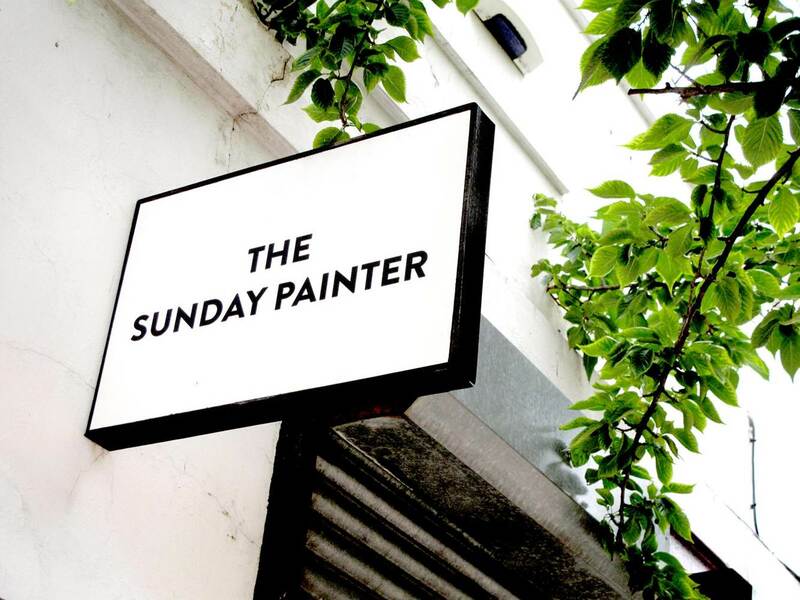 Peckham has a rare collection of buildings covering the period when London evolved from a set of rural villages into the huge cosmopolitan city of today. at Rye Lane Baptist Chapel, opposite Highshore Rd. 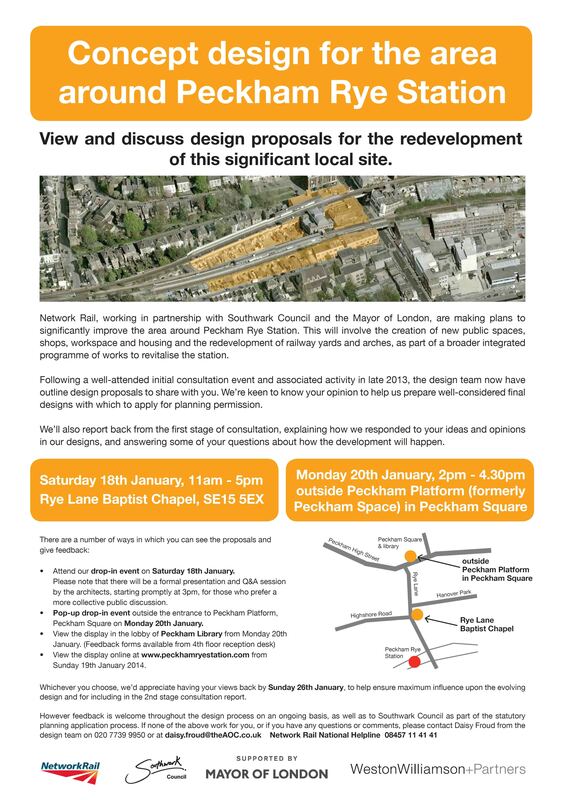 From Peckham Vision Facebook: Station Gateway consultation 18th + 20th January 2014 – IMPORTANT dates for yr diary. 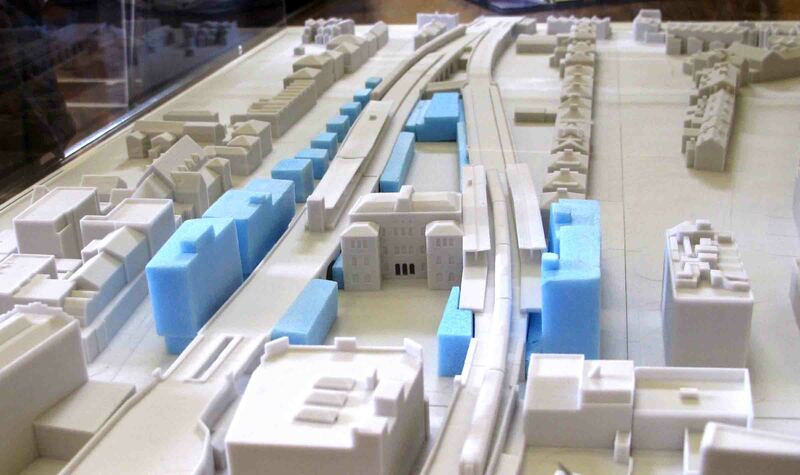 This consultation will be on the design proposals for the station Gateway project. Make sure you get to one of these. First public meeting about the proposals 18th January 3pm Rye Lane Chapel. Monday 20th January Peckham Library, display in lobby, feedback forms 4th floor.